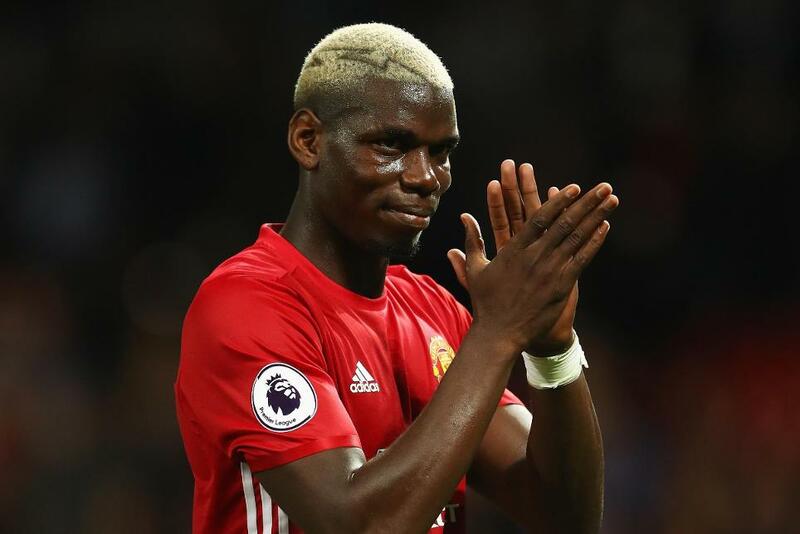 Paul Pogba (£8.5million) did not disappoint on his home debut for Manchester United last Friday evening. Stationed on the left of the double-pivot in a 4-2-3-1 set-up, the Frenchman turned in a hugely influential performance, registering 120 touches against Southampton, more than any player for the hosts at Old Trafford. Handed licence to raid forward, Pogba’s total of nine successful dribbles was a Gameweek 2 high in Fantasy Premier League as he took the match to Saints. This meant that, despite his deep-lying role, he registered more touches in the final third (31) than any team-mate. Pogba’s willingness to join in his side’s attacks was particularly significant to Zlatan Ibrahimovic (£11.6m). In the Gameweek 1 win at AFC Bournemouth, the striker dropped deep to link up with his midfielders, but with Pogba on board, he was able to remain further up the field. Ibrahimovic registered just one touch inside the penalty area at Vitality Stadium but managed seven against Southampton. He also produced three efforts inside the box on Friday evening. Previously, both of his efforts against the Cherries were from range. After scoring both of United’s goals in the 2-0 win, the striker is the most popular player in Fantasy Premier League. Ibrahimovic has been drafted in by more than 200,000 FPL managers this week, taking his ownership to over 52%. The introduction of Pogba also helped Luke Shaw’s (£5.6m) prospects at left-back. 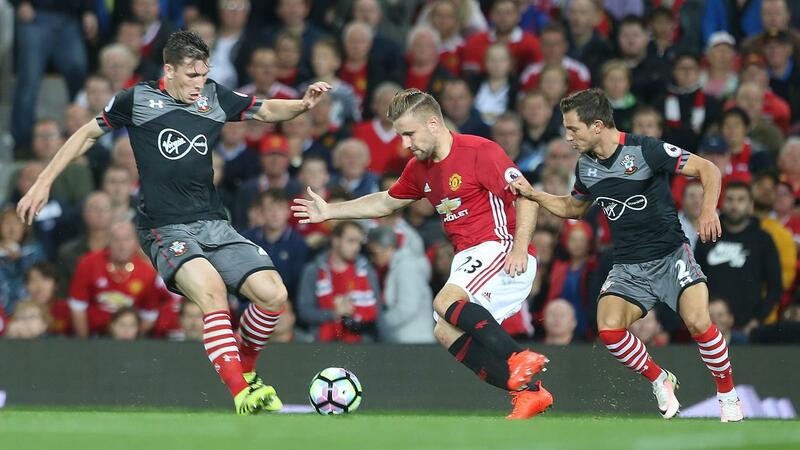 Shaw produced just six touches in the final third against AFC Bournemouth in Gameweek 1 but, with Pogba in the line-up, this jumped to 19 on Friday evening as the defender was given more space to forage forward against his former team. Shaw received more passes in the final third than fellow full-back Antonio Valencia (£5.5m) and earned the assist for Ibrahimovic’s converted spot-kick. As a result, he has been transferred in by 111,000 FPL managers in the Gameweek, more than any defender. Having mirrored Ibrahimovic’s four attempts and three shots inside the Southampton box, the underlying numbers suggests it won’t be long before Pogba gets among the points himself.